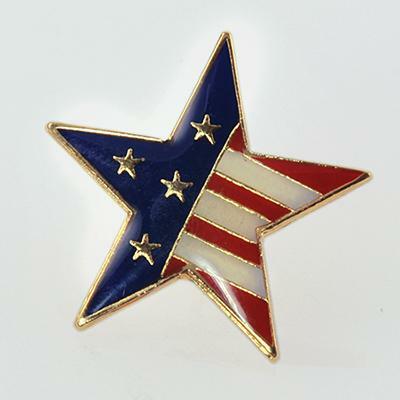 Patriotic Red, White & Blue USA, Great Britain Flag Star Tack in gold setting. Just slightly smaller than a US quarter. Great for celebrating those patriotic events. 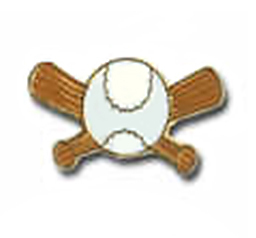 Show your support of the USA Olympic Team.